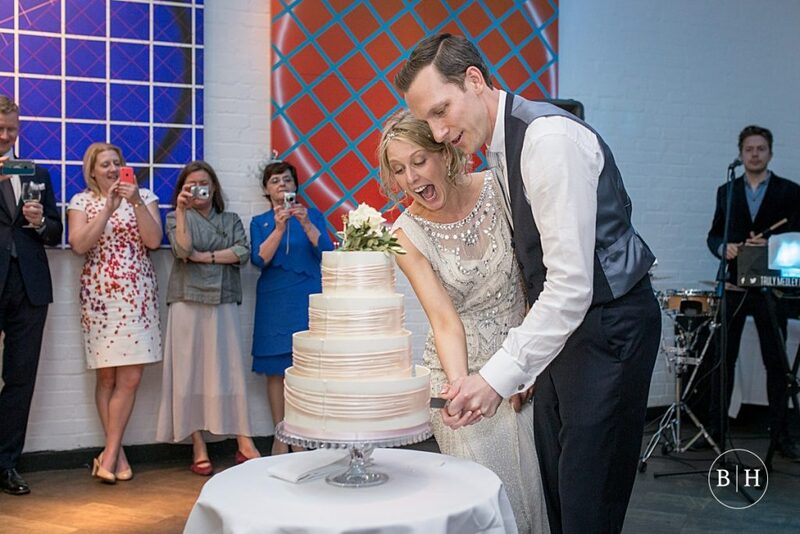 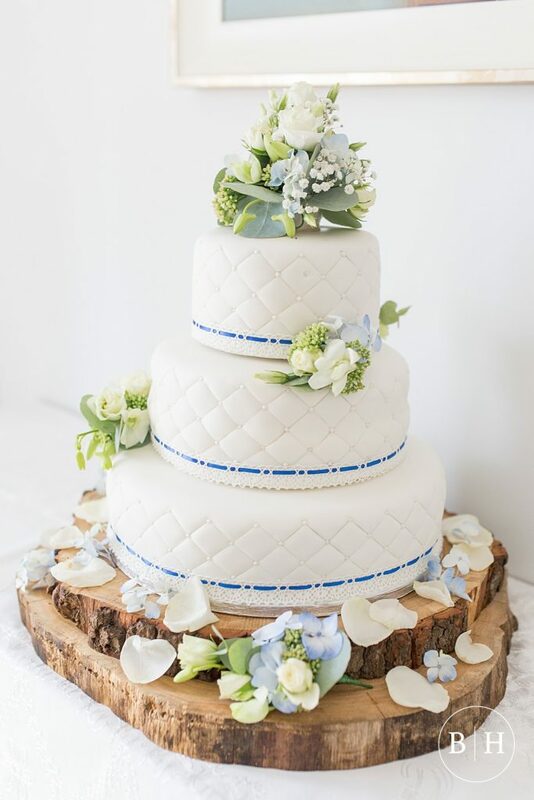 When it comes to wedding cakes, there is SO much choice! 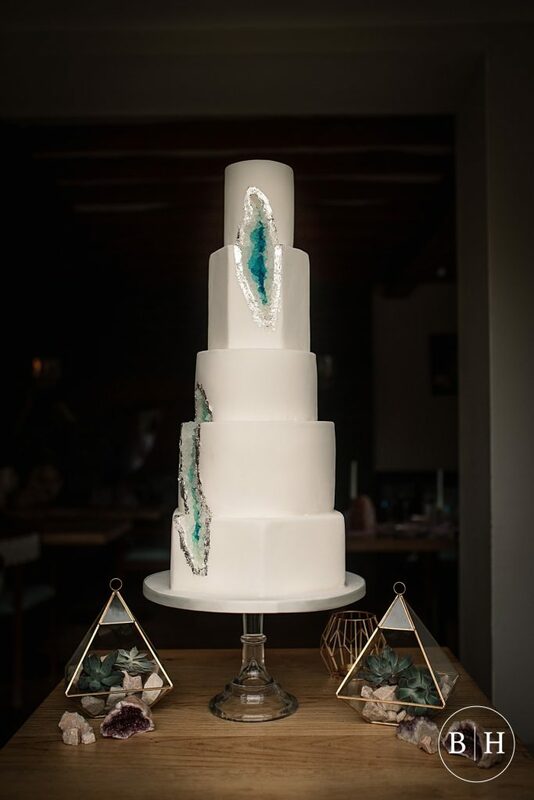 What do you go for? 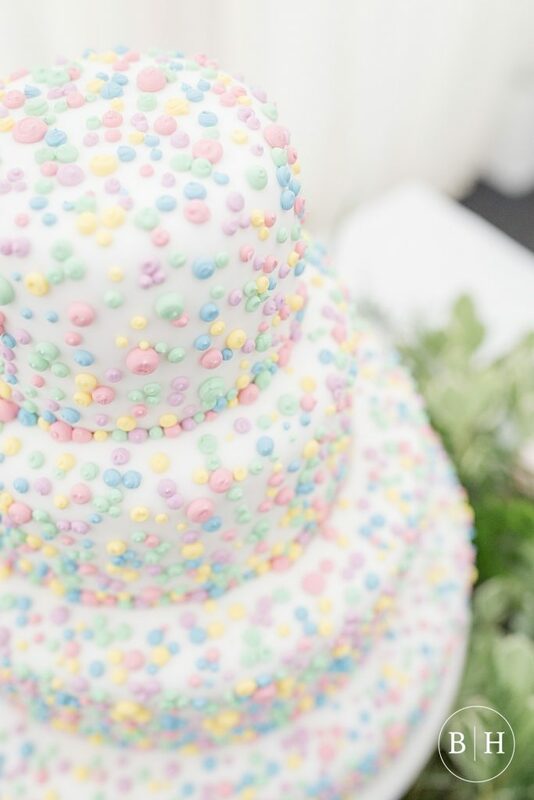 You could choose a traditional iced fruit cake, a flavoured sponge, naked cakes, a stack of cupcakes, or even something more alternative like donut stacks, a croquembouche tower, or a cake made of cheese! 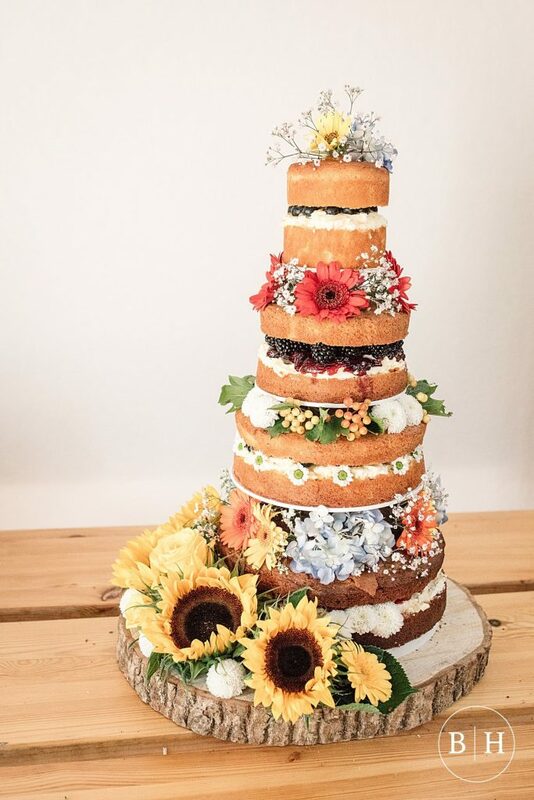 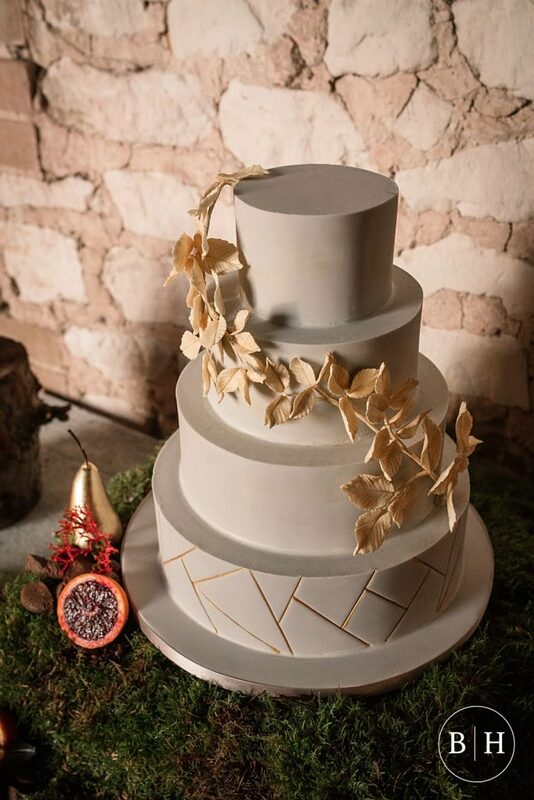 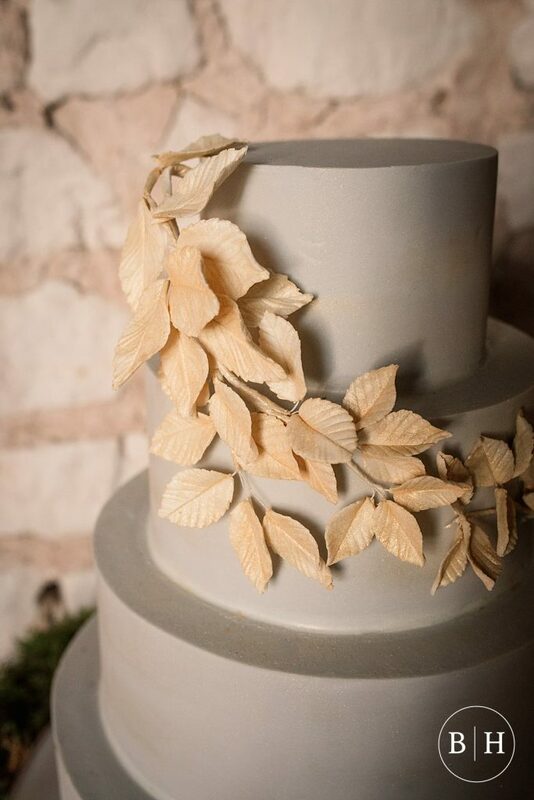 To help you consider some top tips for choosing your wedding cake, I’ve gathered some excellent bits of wedding cake advice from some of the best cake makers in the area! 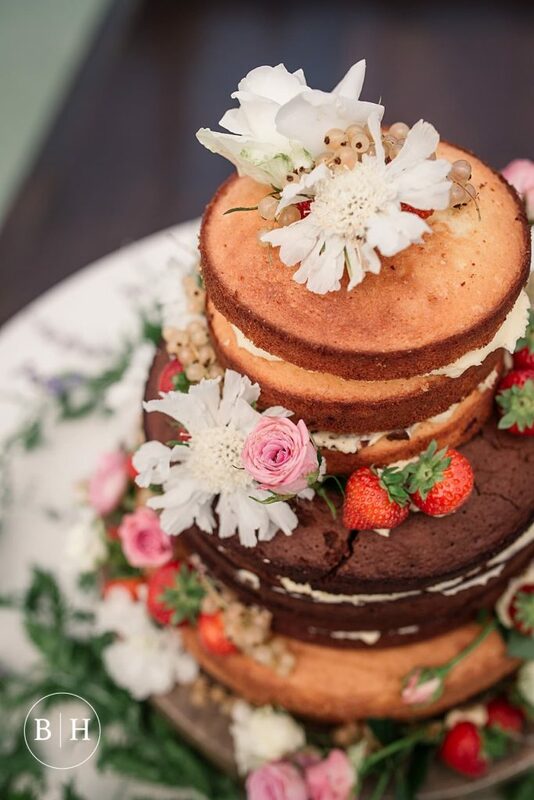 You can reach Jenni at Two Little Cats bakery online here, and follow her on Instagram here. 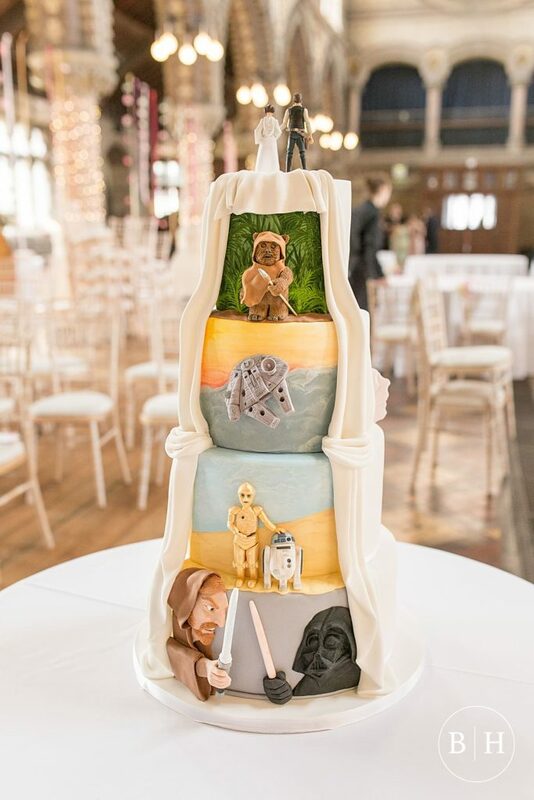 The second expert whose wedding cake advice I sought was another award winning cake marker, Michelle at La Belle Cake Company. 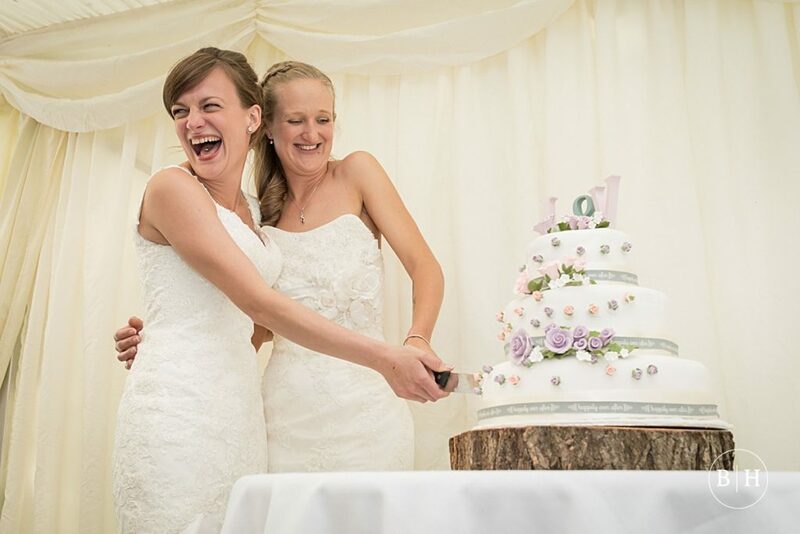 La Belle Cake Company specialise in creating luxury cakes which are visually stunning, with beautiful sugar work and delicate sugarcraft. 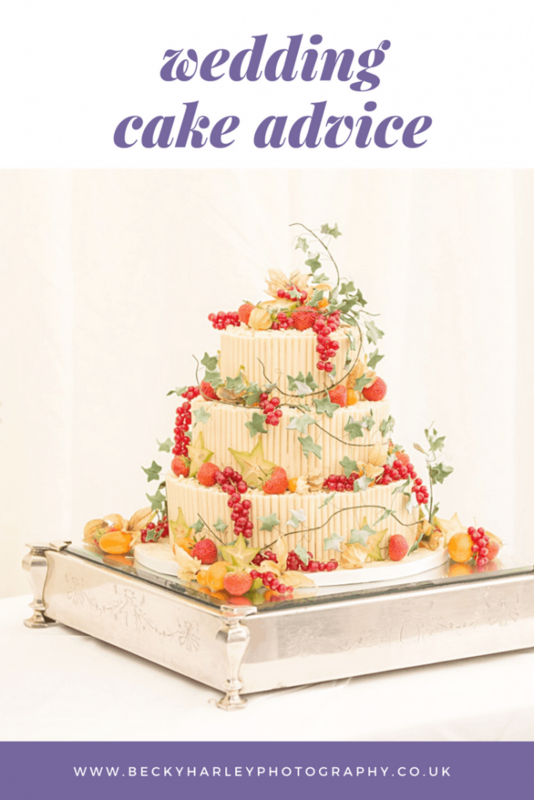 Michelle from La Belle Cake Company gave me loads of practical wedding cake advice and tips when it comes to choosing your wedding cake. 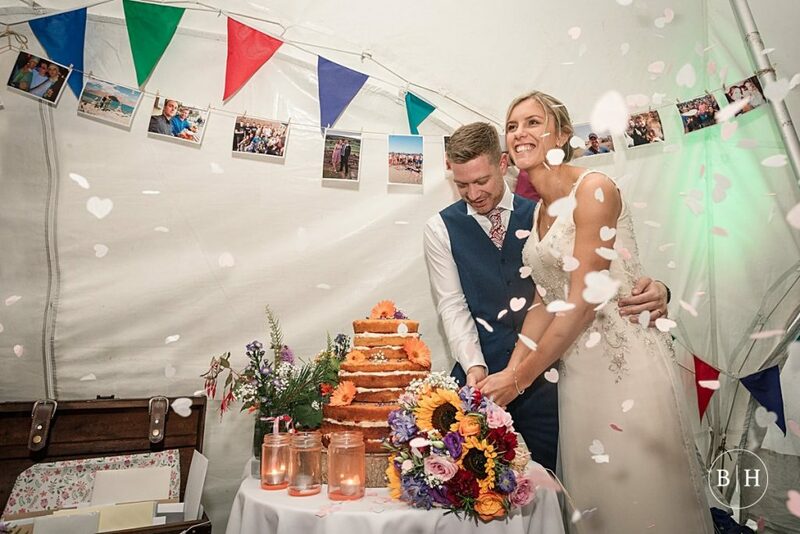 Based in Bedfordshire, the lovely Michelle has featured on my blog before – take a look here at her Supplier Spotlight article! 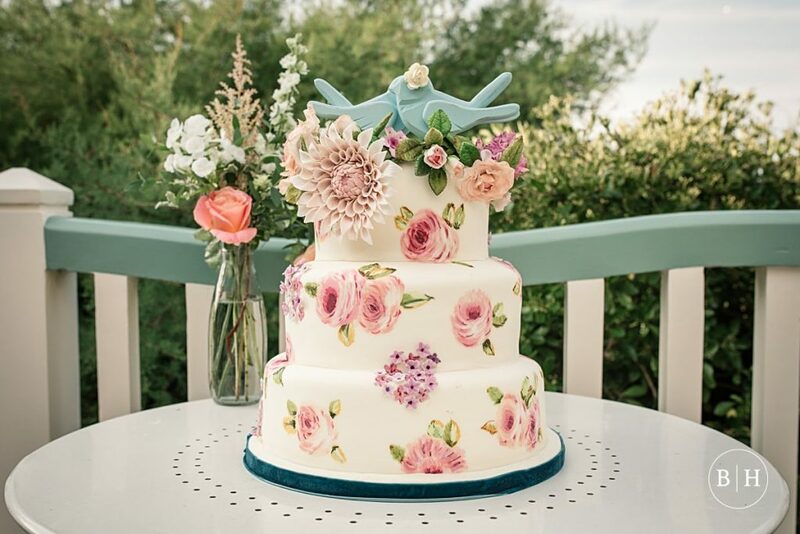 You can get in touch with La Belle Cake Company via their website here, or connect on their Instagram account here. 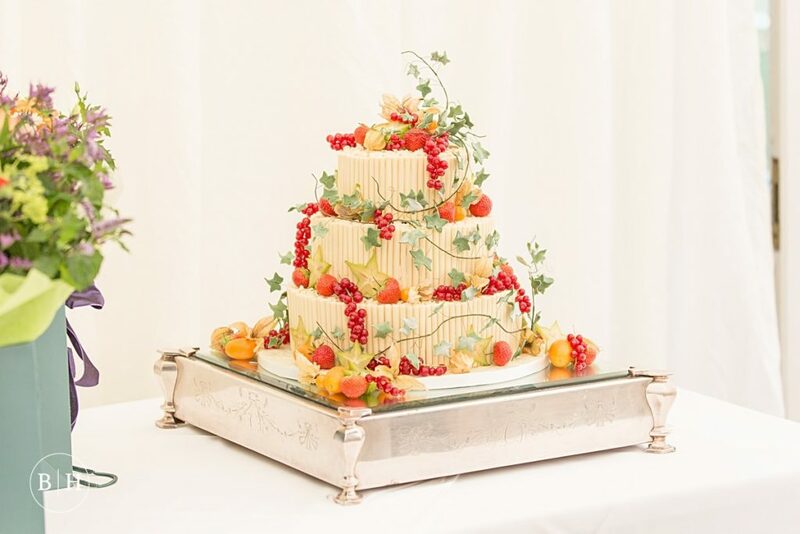 If you’re looking for something a little different instead of a traditional wedding cake, keep an eye out for another blog post coming soon on the advantages of a Cheese wedding cake! 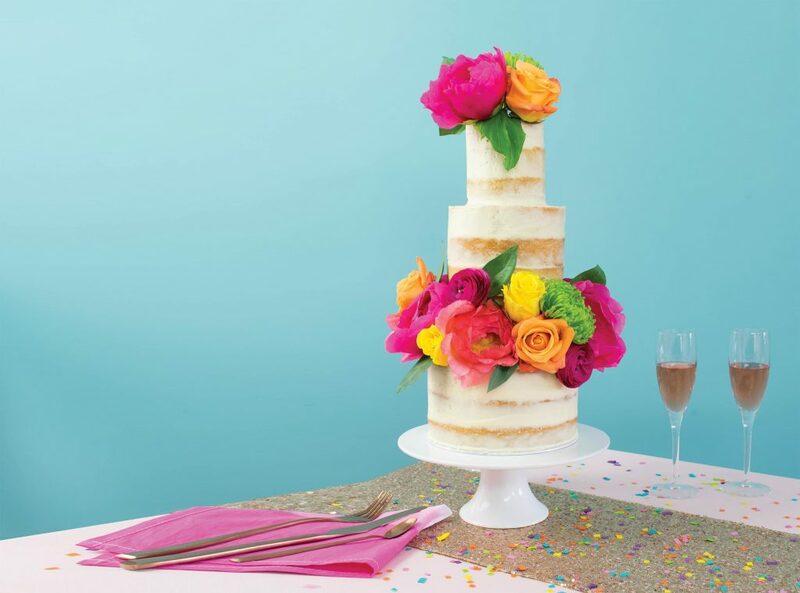 Hopefully you’ve found this wedding cake advice helpful! 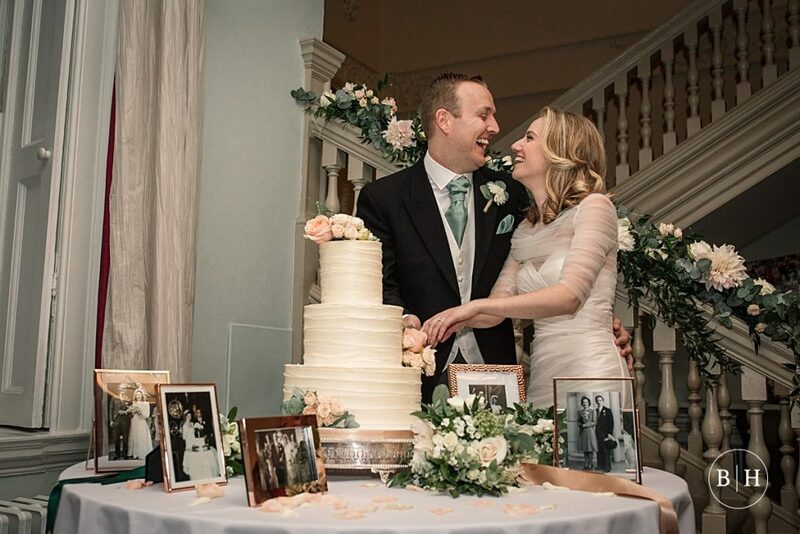 You can see more of my Hints and Tips on planning your wedding here. 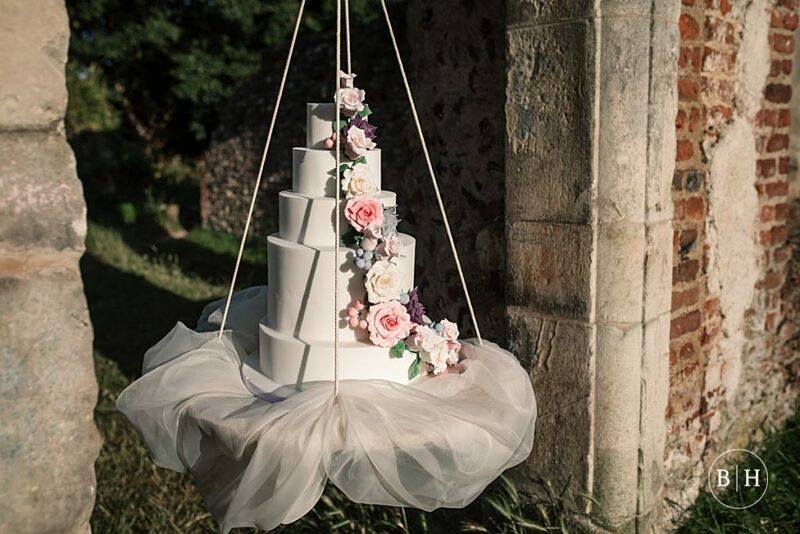 If you’d like to get in touch to discuss anything wedding related, then I’d love to hear from you, so please do drop me a line here.